You’ve finally found them – the love of your life. One of my greatest joys in life is getting to know you and your partner, your love story and what your future holds. 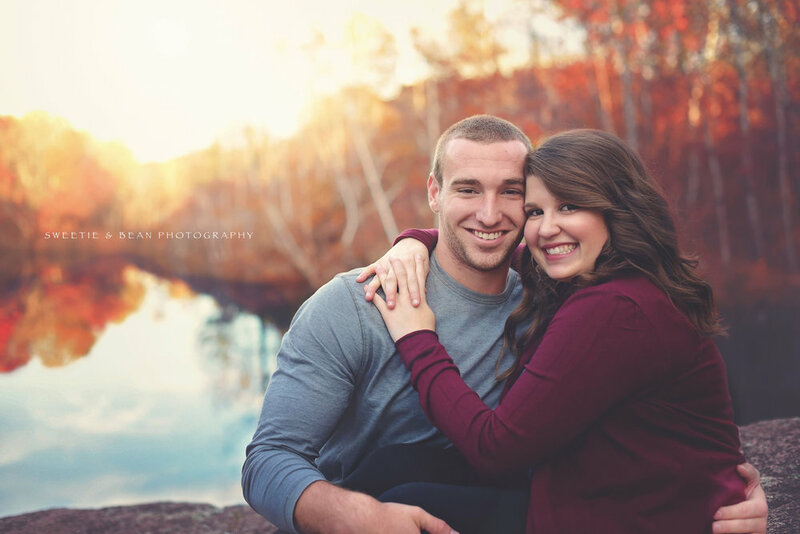 I believe your engagement photography session is a way for us to have some fun and make memories without all of the timelines and details which can rush your wedding photography. When thinking about your engagement photos, think long term. Think about the laps your album will be sitting on in fifty years. Think about bookcases your antique framed photographs will be resting on. We want your engagement photos to resemble much more than what you look like, we want them to resemble you. For creative, uniquely “you” portraits to enjoy for the decades to come, choose Sweetie & Bean engagement photography! Let us help capture who you truly are. To have the best engagement photography experience, discuss with your partner the types of photos you’d like before calling a single photographer. Your preference for posed, candid, formal or casual can help you narrow down photographer choices. At Sweetie & Bean, I work to produce amazing candid and posed photos in outdoor, natural light environments as well as in your home with both natural and artificial light. Your preferences are paramount to how I structure the shoot. If you have multiple locations or outfits in mind, you and your photographer need to plan for time and travel. 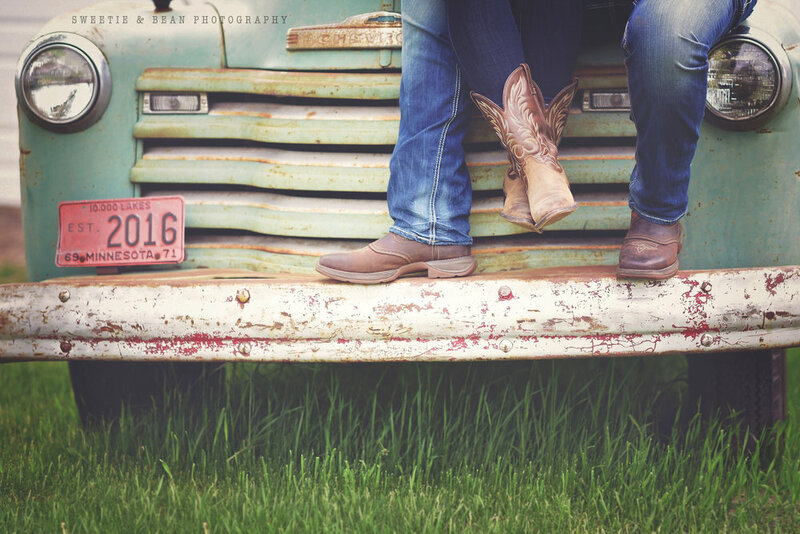 Get in touch today to start planning your engagement photography session! Engagement photos shouldn’t show how you look on the outside, but the love you feel on the inside. The best way to do that is to make sure you’re completely relaxed, so be sure to choose both clothing, accessories and locations which make you the most relaxed. If you have specific locations in mind, like a park, downtown or your home, I’m glad to travel and shoot on location with natural light. Maybe we’ll go to one of your favorite spots in town like the place you had your first date or the restaurant you frequent. There are tons of wonderful locations I’ve shot in across the central Minnesota and Twin Cities areas, so if you need advice let me know. 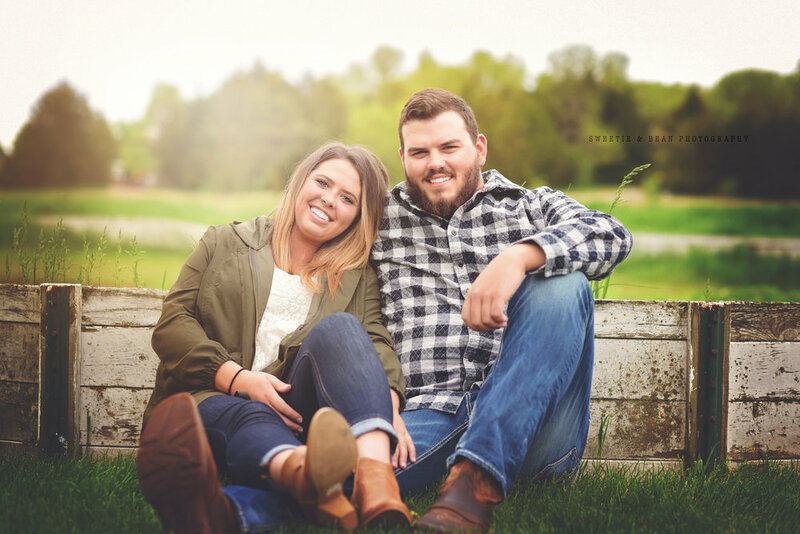 Your engagement photos can be used to create memorable “save the date” cards, announcements, invitations, Facebook albums, wedding albums or as a feature in your guest book. Expecting? If you’d like to set up a session for maternity photography or combine engagement and maternity photos, contact me and learn more here. Need to set up a session for the entire family, in-laws and all? Learn more about family photography and get in touch.